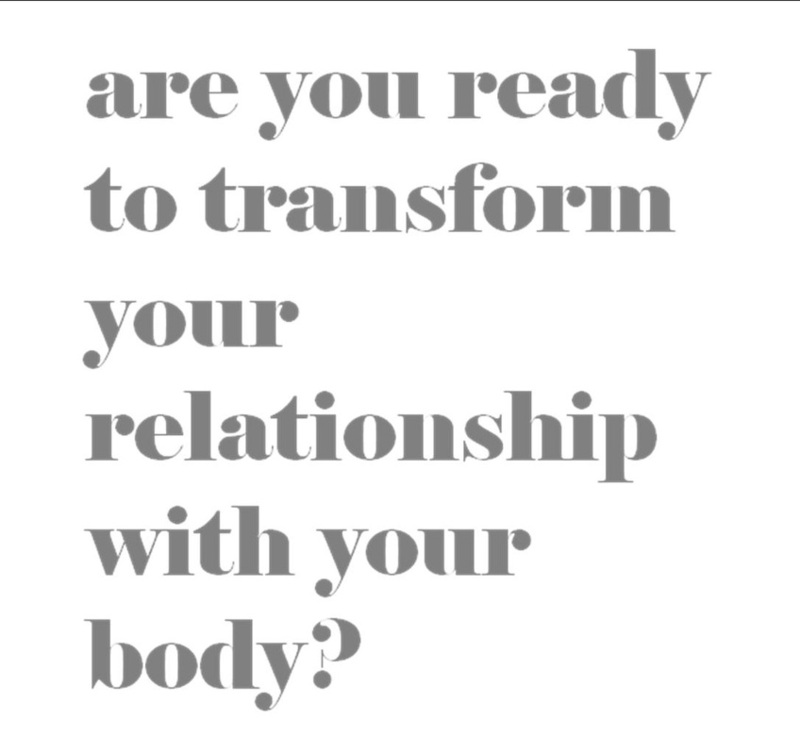 I am committed to transforming people’s relationships with their body. In 2003, I began teaching about body image at UC Berkeley. I taught classes of 10-20 undergraduates and saw that the work we did together had transformed and empowered them. Having spent more of my life dieting and enlisted in a battle against my body, this work transformed me as well. Since then, I have clocked hundreds of hours delivering lectures and workshops all over the United States. After presenting, I am often approached by audience members asking whether I offer one-on-one services. These experiences have informed my decision to launch a coaching practice. We live in a culture that has highly disordered beliefs about what bodies should look like. These ideals place a premium on thinness and never-ending vigilance around what we put in our bodies and how our bodies look. 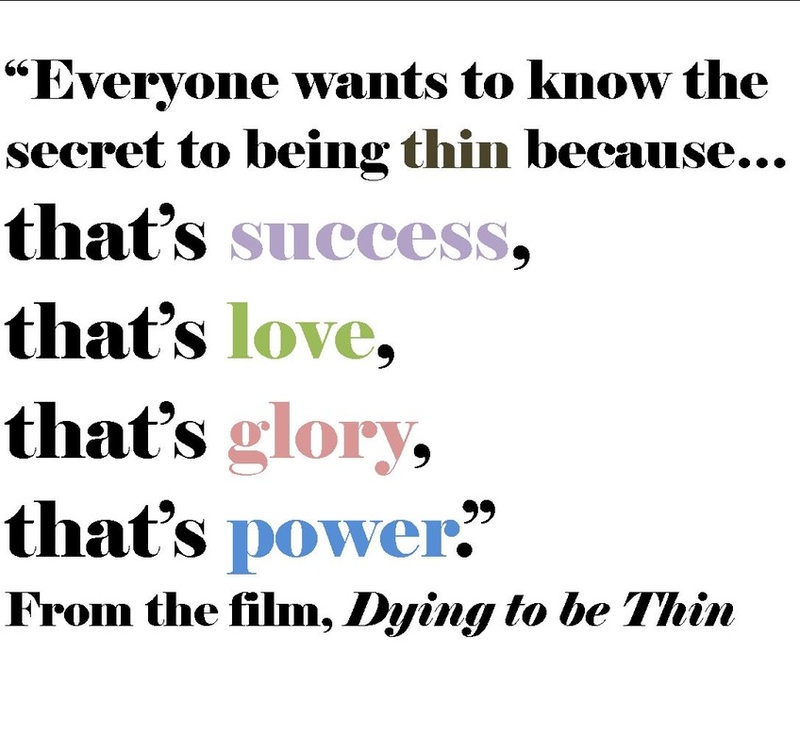 This "mythology of thinness" prevents us from living our lives and pursuing what we truly desire. 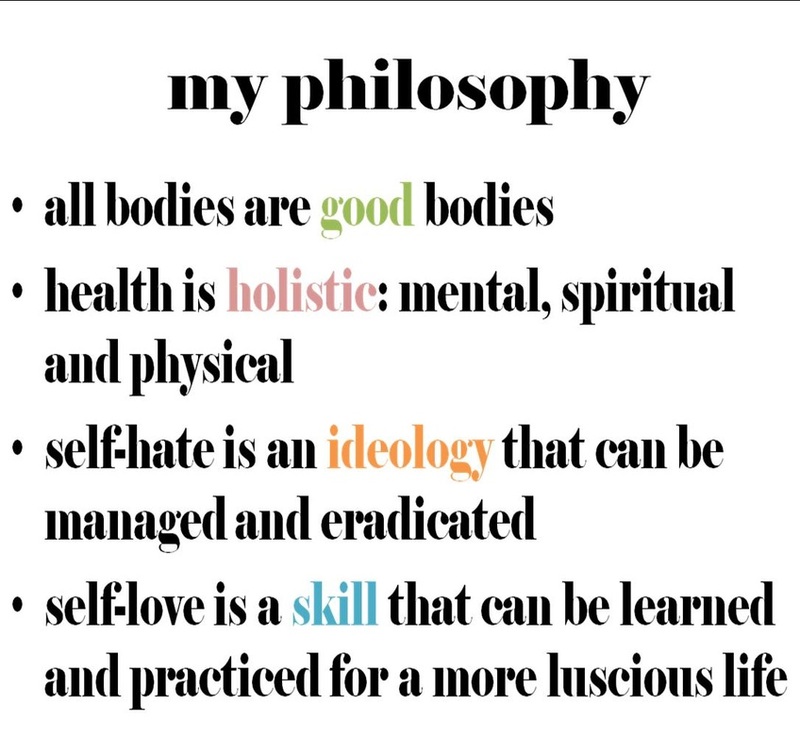 We are taught to adopt these beliefs and internalize them. We are taught that this pursuit will lead to things like happiness and love, but this pursuit is in fact more likely to lead to feelings of failure and paralysis. When we begin working together and focusing on hate loss rather than weight loss, we stop the cycle of self-loathing and you begin your path to actualization - which is true success, true love, true glory and true power. Remember when you were a kid and you played in the mud or picked up worms with your bare hands? You were taught over time that those things were "gross." Remember a time when you looked at your body and felt fascination? It may be difficult to remember but there was a time before you learned your body was wrong or imperfect. You were taught - by family, friends, school, television - what a good body looks like. Every culture has this process of education. 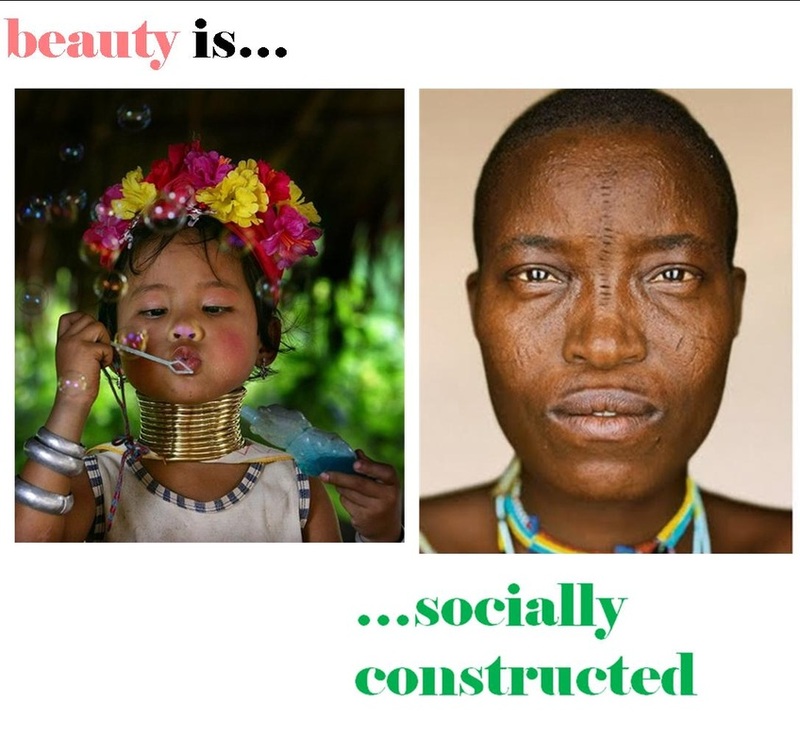 Every culture has a differing view of what ideal bodies look like. In Northern Thailand it is elongated necks. In parts of Africa young women are ritually fattened before marriage. In other parts there is deliberate scarification. You can return to the root - the time before - and unlearn the lie. 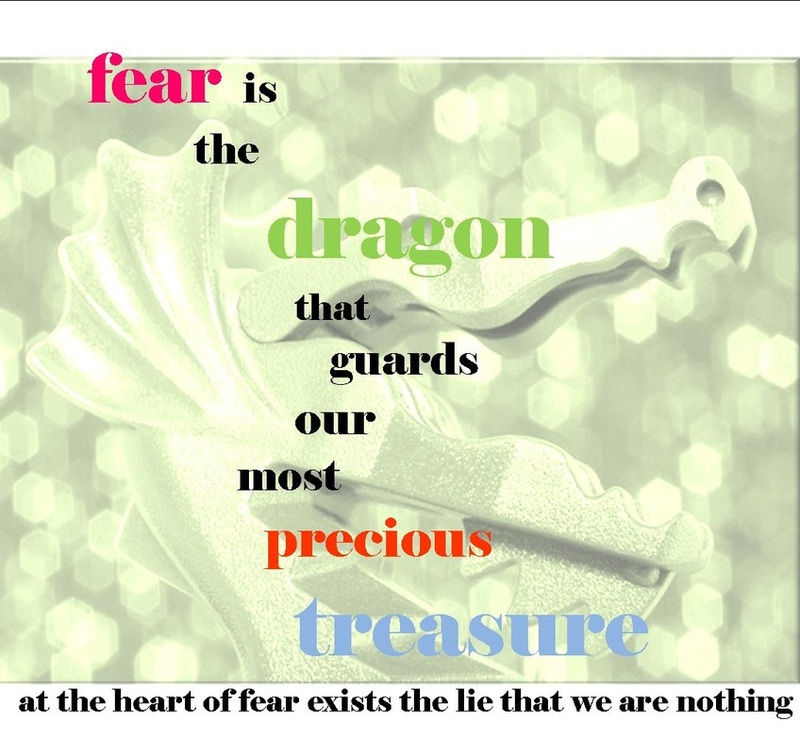 Fear is the dragon that guards our most precious treasure. Fear prevents us from having what we truly desire. In working with people around their body image, I've found that the biggest barrier to change is fear. Even though you know it isn't working for you, you know that it isn't sustainable, you are still deeply committed to the lie that makes you suffer. You are afraid of living without the lie, afraid that without the lie you would be thrown into a unfamiliar place without a guide. This is where I come in: as your coach I am here to hear your fears, to help you unveil the treasures that are at the heart of those fears and to be your guide as you acclimate to a new environment. A decade of experience educating people on the issue of body image, an M.A. in Human Sexuality specializing in research on women's attitudes toward their bodies, and my unique Hate Loss Not Weight Loss practice which teaches you how to unpack and deconstruct the lies you've been taught while changing the way you live your life. In The Art of Loving, Erich Fromm writes "To love somebody is not just a strong feeling - it is a decision... it is a promise." I take this philosophy and apply it to self-love. Transforming your relationship to your body - taking it from hate to love - is a decision, is a promise. The work we'll do together is hard work, but it is also fun and joyous and transformative. When we work together I make a promise to you and you make a promise to yourself. If you are interested in becoming a client send an email to virgie@virgietovar.com. I offer coaching via teleconferencing and email so no matter where you live we can do this work together. My coaching package includes a PDF copy of my "Hate Loss 101: Transforming Your Relationship to Your Body" guidebook, one 60-minute session via phone every two weeks and email correspondence in between. I offer a sliding scale payment option - $150-300 per month - with an initial minimum purchase of 2 months. I offer workshops and lectures. To book, email me at virgie@virgietovar.com. Disclaimer: I offer tailored body image coaching to individuals seeking radical change in the way they see and experience their bodies. However, I am not a therapist, psychiatrist or medical health professional.